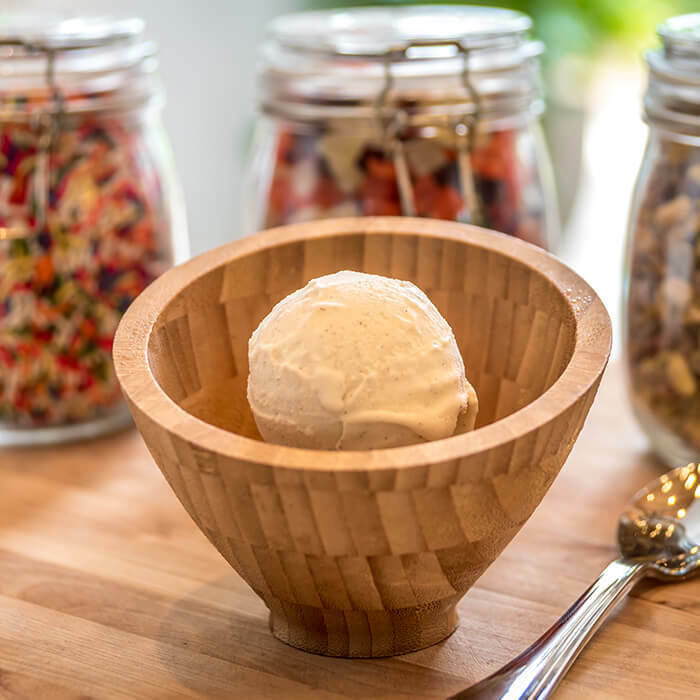 Centrally located in the lobby surrounded by soft seating and fresh breezes, Frank & Lola’s serves specialty handcrafted 12” pizzas, a variety of gelato ﬂavours and cool ice-pops. Open Daily from: 11:00a.m. to 10:00p.m.